It’s saves quite a bit of indoor cleaning too! 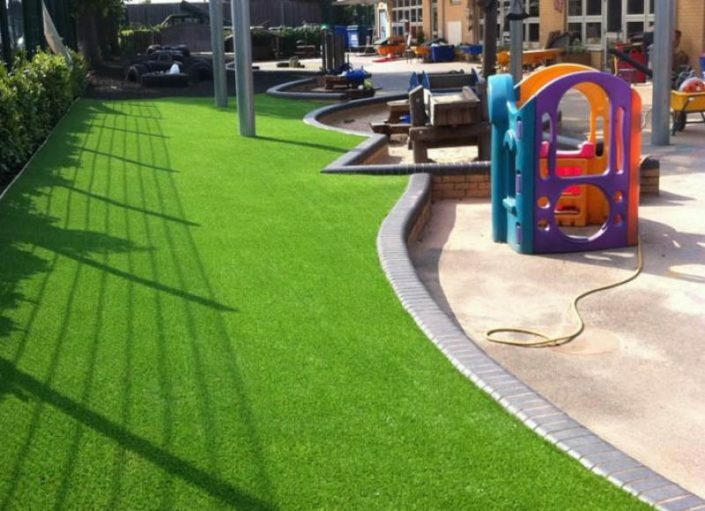 Artificial grass in schools and nurseries is catching on fast. 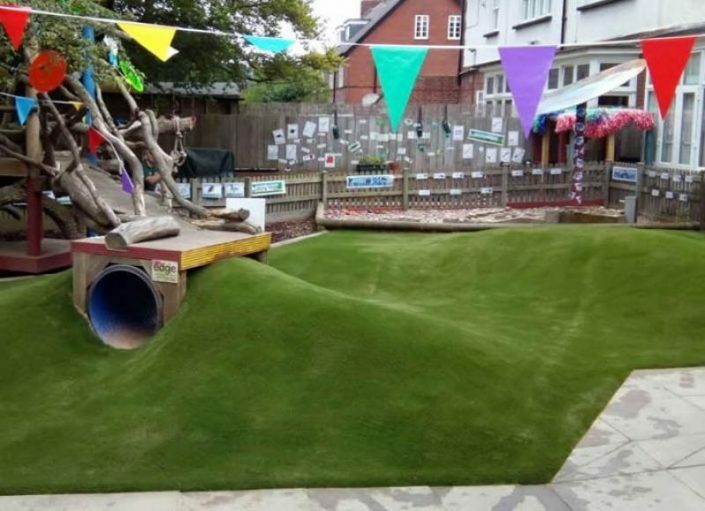 If you’re a nursery owner or a school buyer, then the benefits of installing fake grass are endless. No mud, no hassle, beautiful lawns all year long and with a 365 usability factor and that’s without even considering the financial savings over the long term. 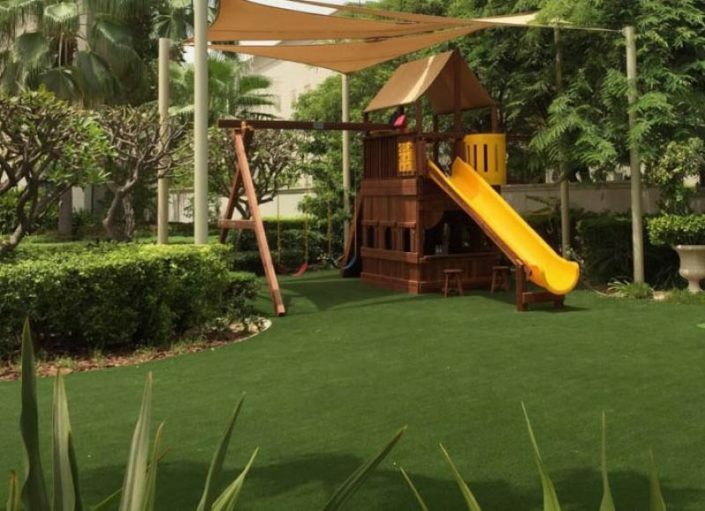 For nurseries it also gives your outdoor areas the Wow factor, encouraging new parents that their child will have all year fun on these lawns you have invested in. Our Company is based in the heart of York. Our free fake grass garden surveys are available across the city and surrounding areas. Fill in the form below, and get started.